Genuine BMW side skirts, modeled after the sideskirts that appeared on the BMW "Tii" Concept car. 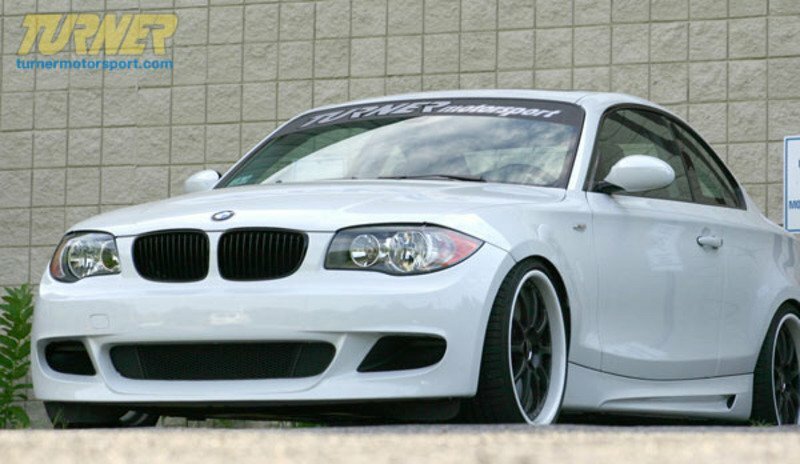 These feature more aggressive styling cues which go nicely with both the front Performance spoiler and the Performance rear apron. 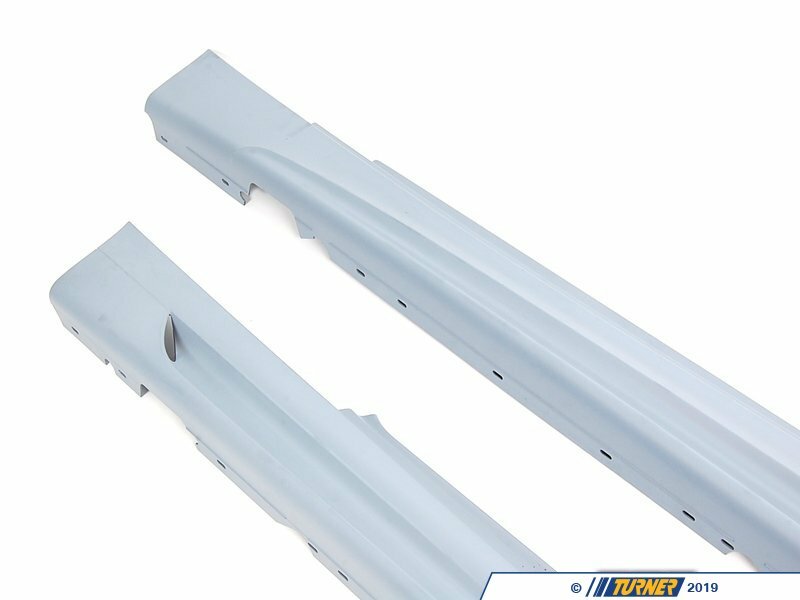 These sideskirts fit all 1 Series including 128i and 135i coupe & convertible. 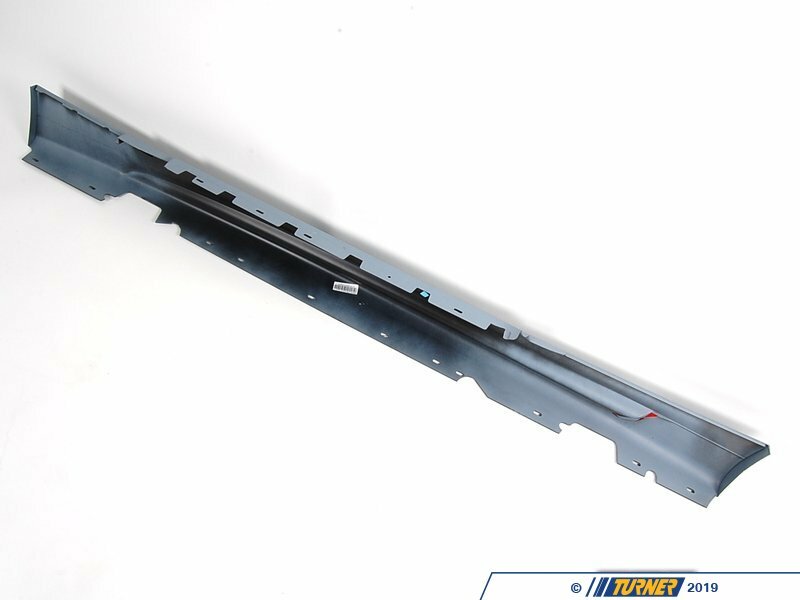 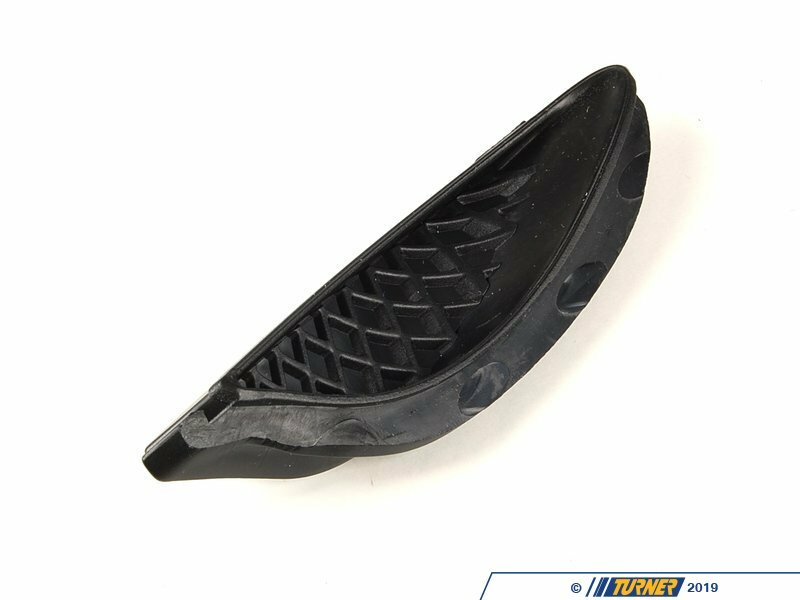 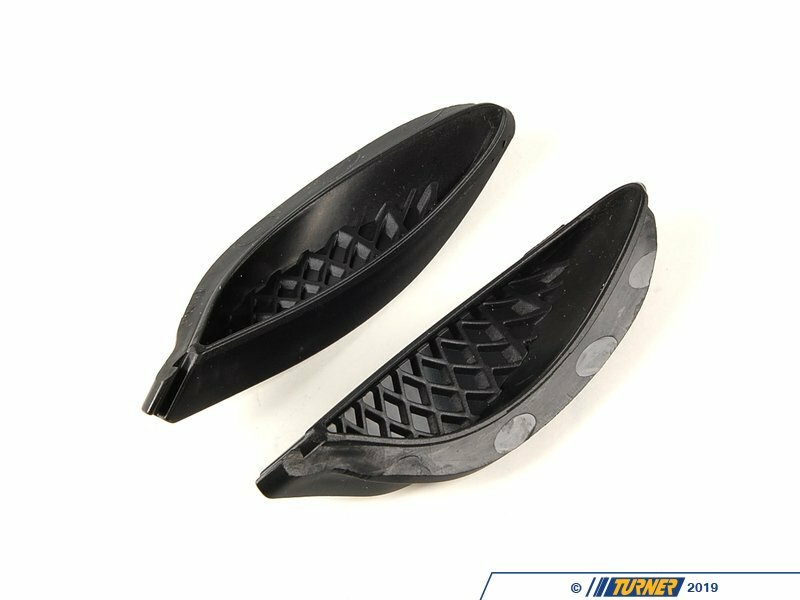 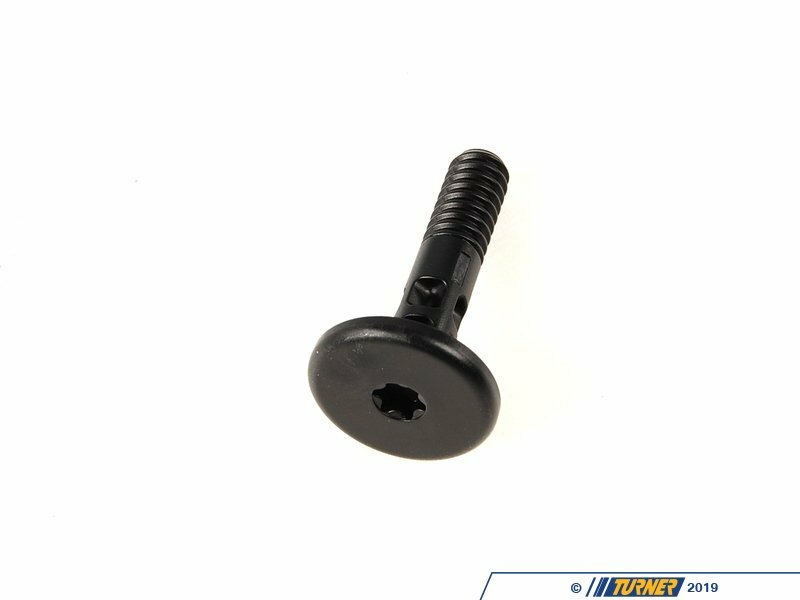 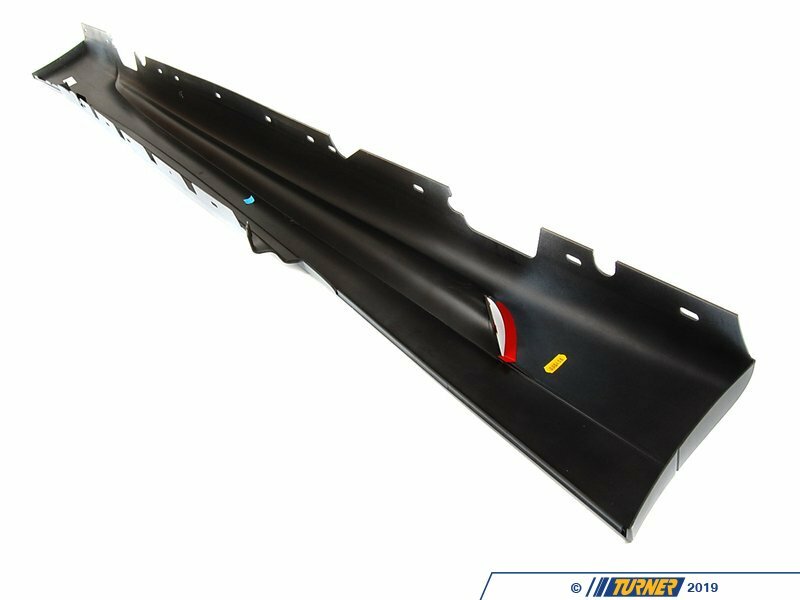 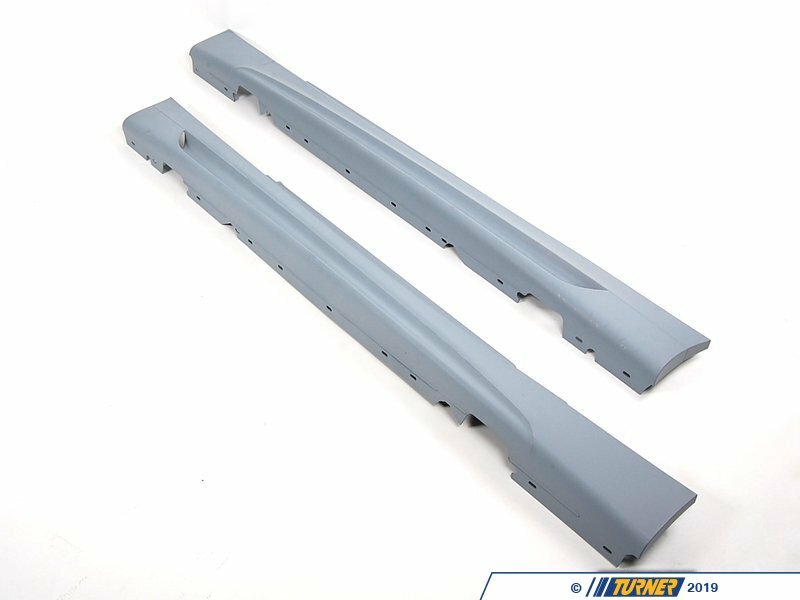 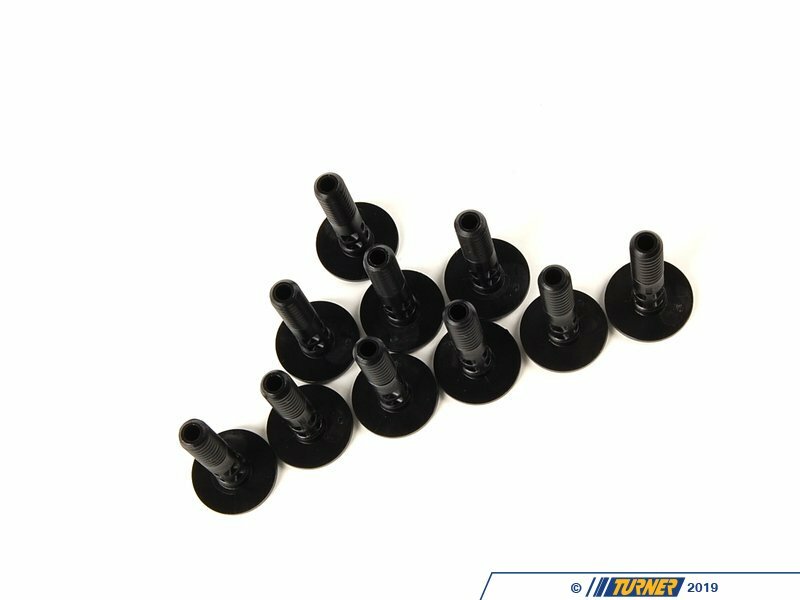 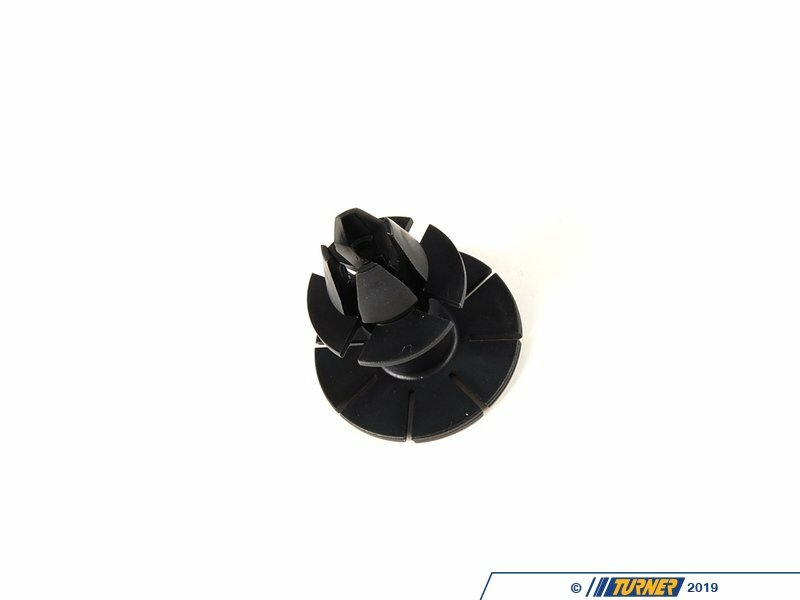 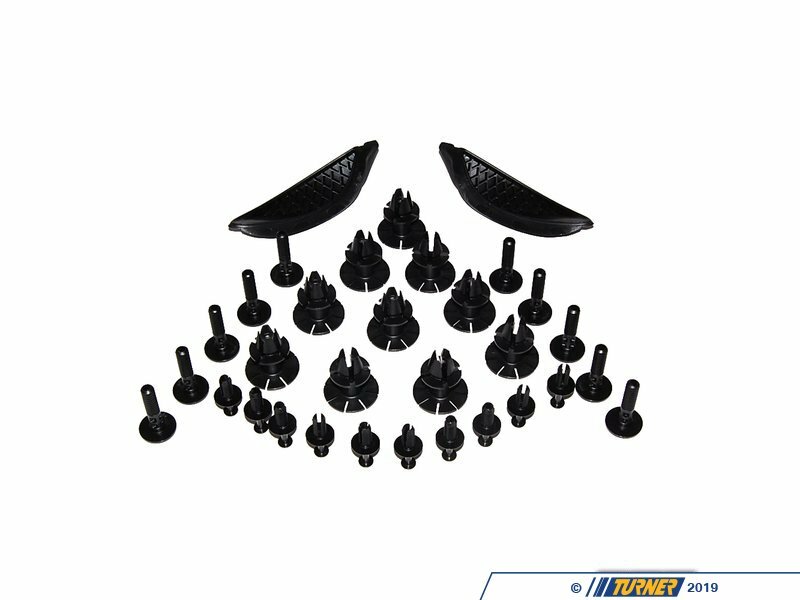 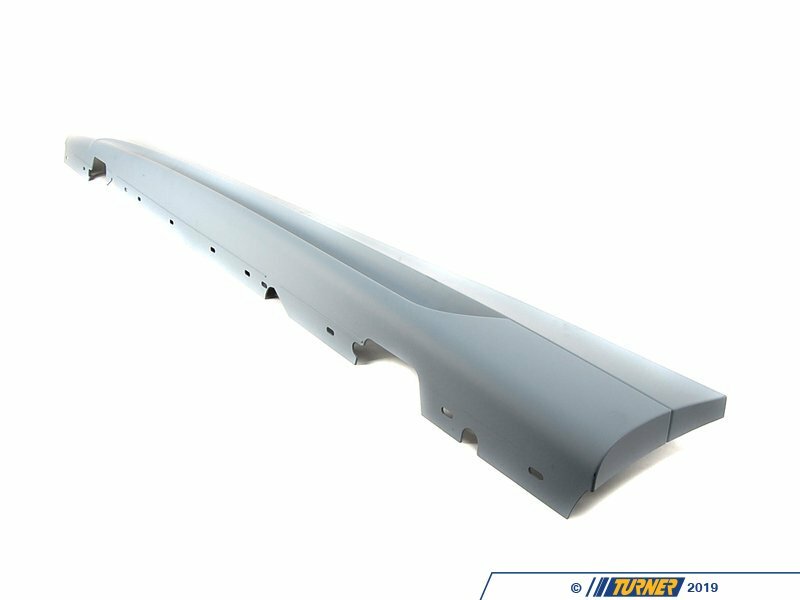 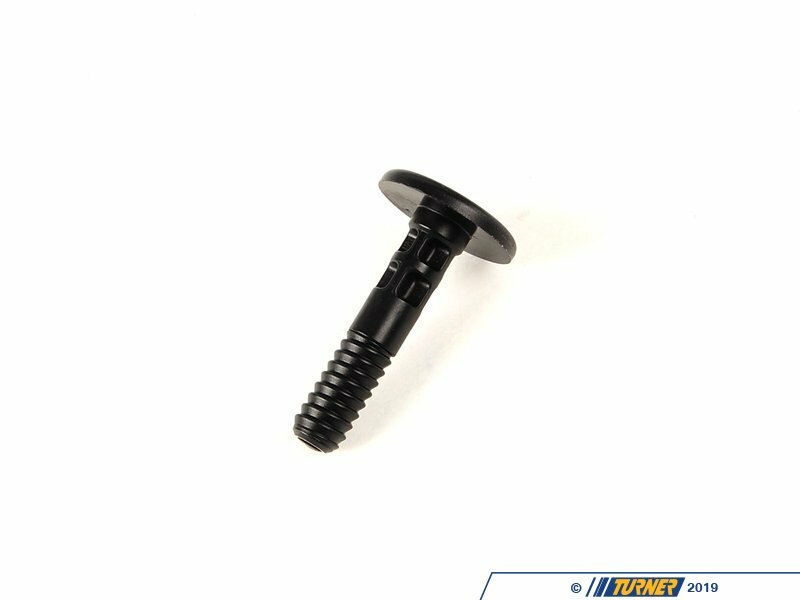 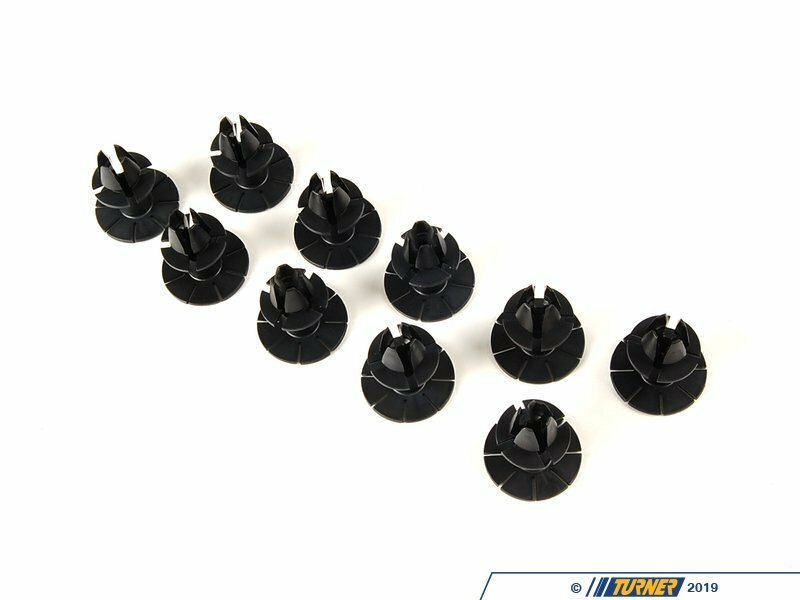 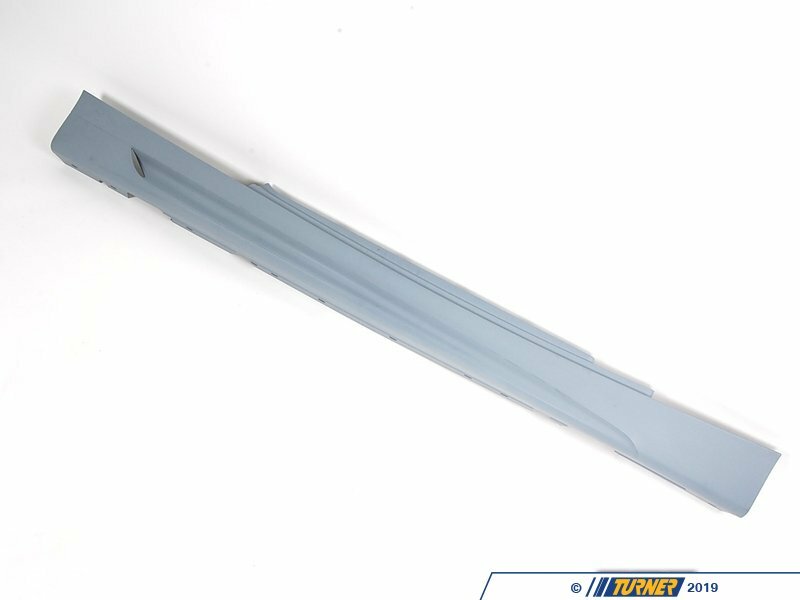 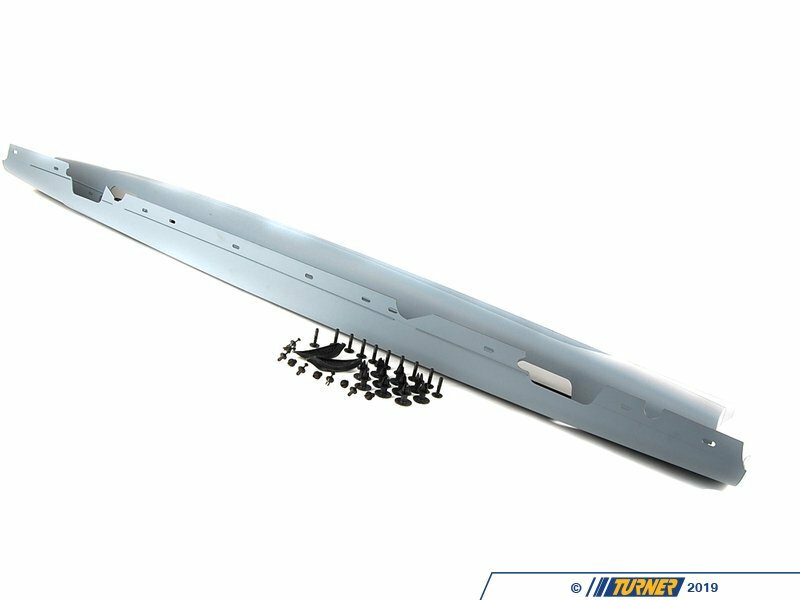 Kit includes both left and right side skirts, which come primed ready to paint (professional paint and installation recommended).